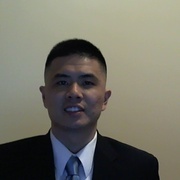 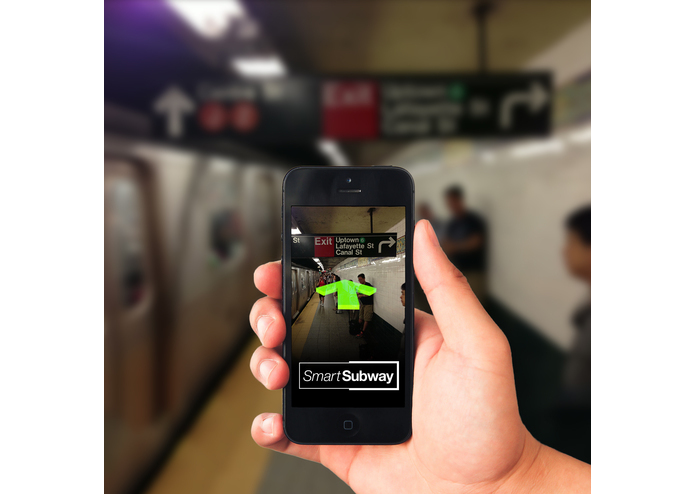 Smart Subway is the most advanced way ever to get information about live alerts and planned work, as well as maps and service information that changes throughout the day. 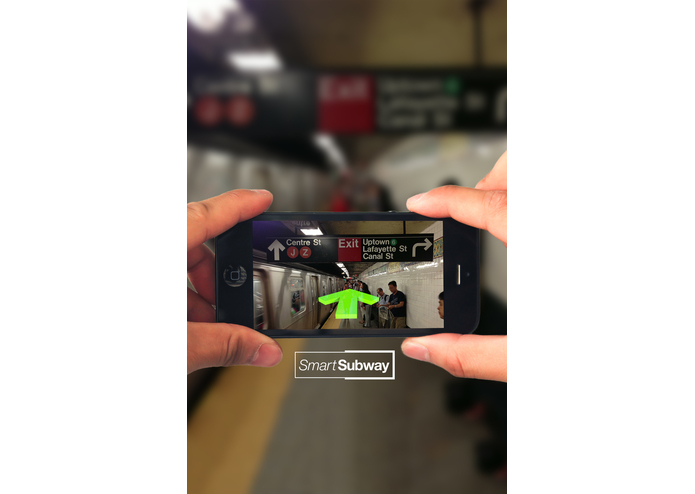 It also uses augmented reality technology to get you to the right subway platform, so you can get to your train without getting lost. 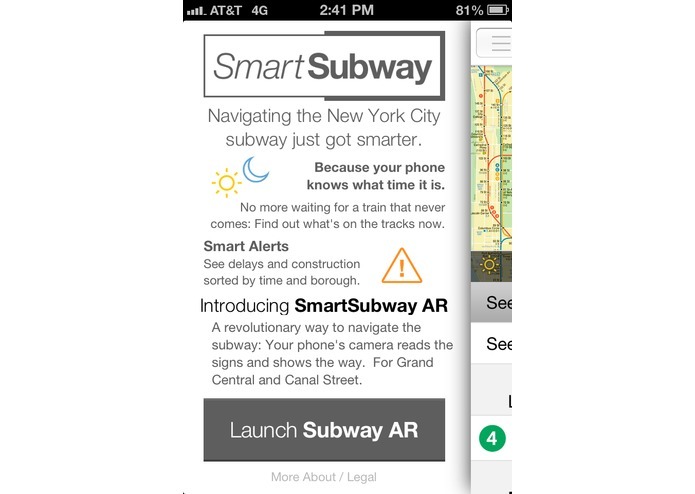 --Advanced accessibility reading alerts for the visually impaired with Voiceover (experimental feature to give sign directions based on reading the signs) --Maps that show only the subway service for the current time, switching automatically. 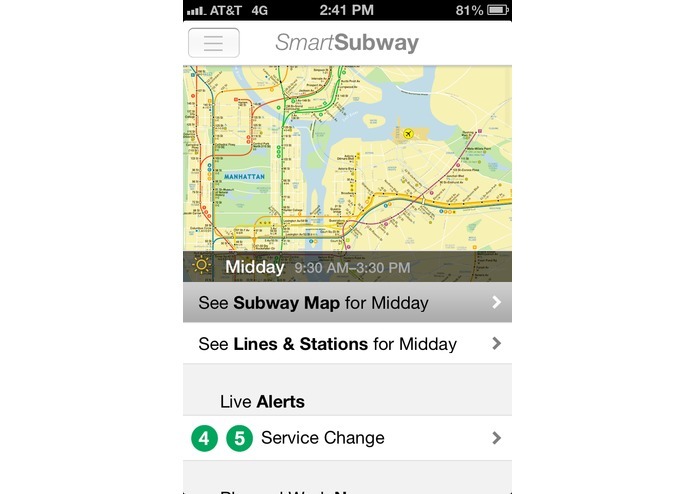 --Alerts into "now," "today," "tonight," weekend," etc as well as by borough. 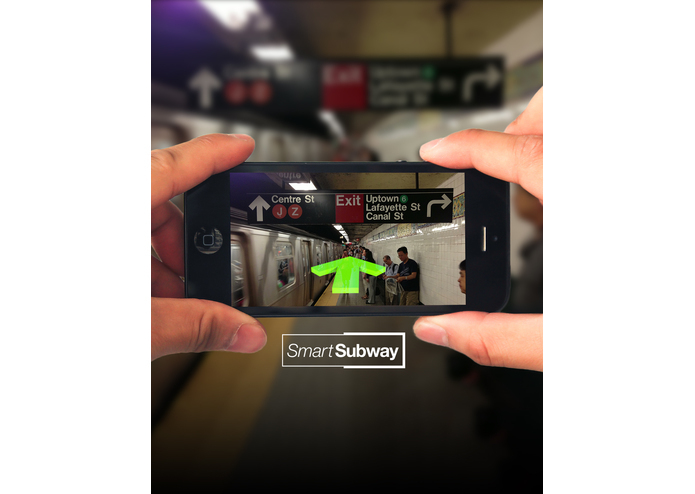 --Subway AR is for iOS, but technology is Android-ready --Uses subway bullet and color-coded branding.